According to the National Health and Nutrition Examination surveys, approximately 69% of adults are obese or overweight. Nowadays, obesity seems like a nightmare haunting every other person with leaving little to the imagination about their health. Becoming overweight or obese is one of the most complicated issues in healthcare today, leading to people falling prey to fake supplements and appetite-suppressing weight-loss pills. 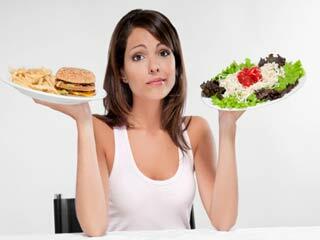 The major reason for obesity is overeating – the constant urge to eat on a filled stomach. Ever wondered, why do you eat all the time? Or have asked yourself, “what should I eat to lose weight?”. 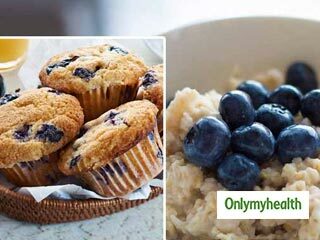 Well, we at Onlymyhealth, bring to you five healthy and natural suppressants that can help you achieve your weight loss goals. 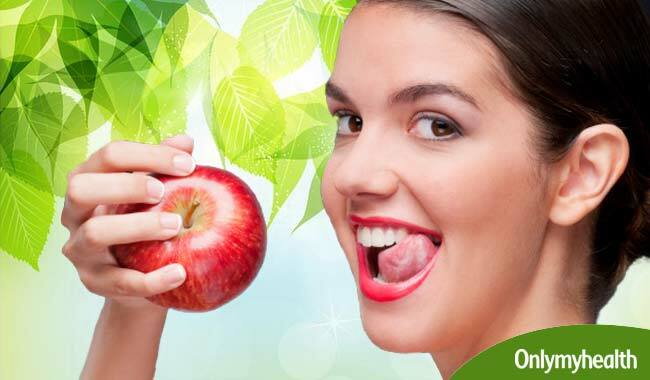 Natural suppressants can help you achieve satisfaction and avoid overeating without any risks involved. So, instead of binging on unhealthy pills or food items, you can have these few suppressants to keep snacking and mindless cravings at bay. 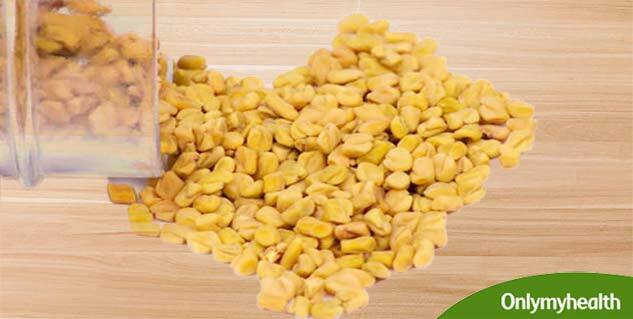 This ingredient belongs to the legume family and contains soluble and insoluble fiber. It helps to regulate blood sugar levels, cholesterol and your appetite. It slows down the carbohydrate and fat absorption and delays the emptying of the stomach resulting in better blood sugar and reducing appetite. If you are planning to have fenugreek seeds (whole), begin with about 2 grams and move up to 5 grams, depending on your tolerance level. However, if you plan on taking capsules, begin with a dose of 0.5 gram. A type of trans fat found in particular fatty animal products that helps reduce body fat. It is also known to burn fat by blocking fat production in our system and enhancing the breakdown of fat. It increases satiety, thus decreases appetite. About 3-6 grams of it is recommended with meals. 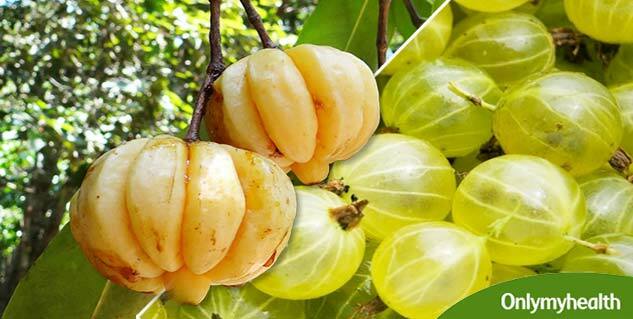 The herb is derived from the peel-fruit Garcinia gummi-gutta, aslo known as vrishkamla in hindi. It contains potent concentrations of hydroxycritic acid (HCA) that supports normal fat and carbohydrate metabolism, optimum body weight and carbohydrate metabolism. It restricts the production of fat and reduces your body weight as well. 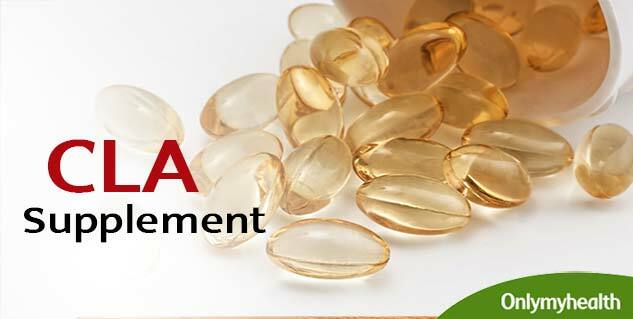 Generally, 500 mg of HCA around 30 – 60 minutes before your meals is recommended. 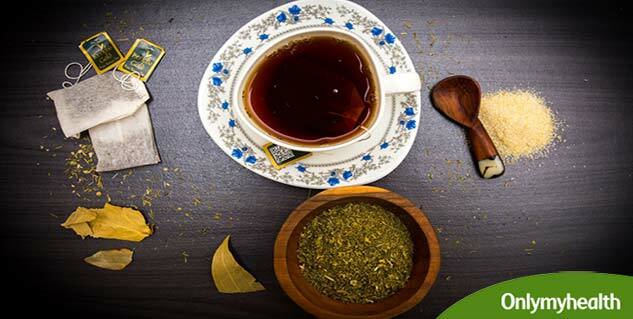 Green tea is one of the most consumed teas in the world and green tea extract is its concentrated form – one capsule contains the same amount of ingredients as a regular cup of green tea. 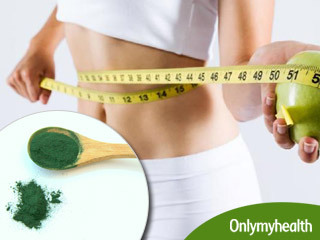 It has been credited with many health benefits including increasing the process of fat-burning and boosting metabolism. It has the compounds of caffeine and catechins – both known to reduce fat. Up to 200-500 mg of green tea extracts can be consumed per day. Coffee is enormously consumed on a daily basis all across the world. One of the potent sources of caffeine, coffee is proven to increase fat burning by 29 percent and boost metabolism by 11 percent. It also acts as an appetite suppressant when consumed before meals. 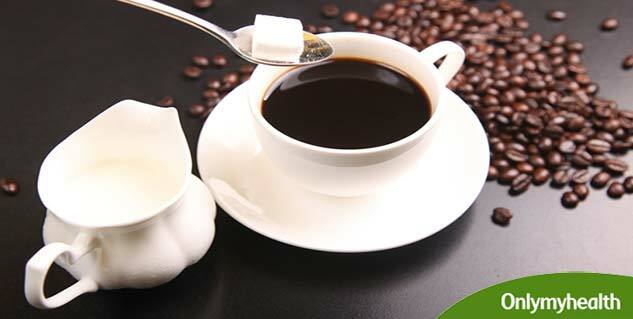 Around 2 cups are sufficient for weight loss – around 200 mg of caffeine.